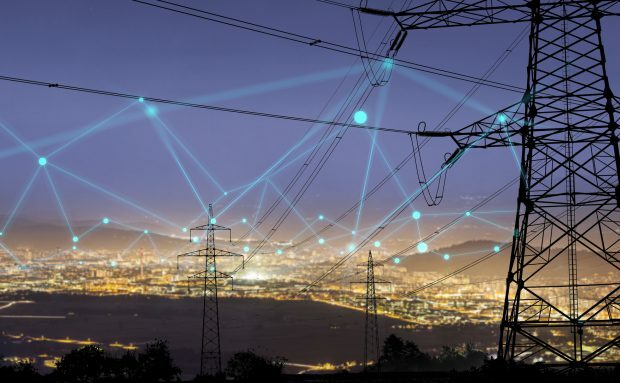 A couple of weeks ago we reported on the US Federal Energy Regulatory Commission’s (FERC) proposal to move to XBRL-based data collection system. This week the FERC formally published the proposed rule change, which is open for comments until 6 March 2019. The FERC have proposed the switch to the XBRL standard because XBRL will make the filing process simpler, the data easier to analyse, and help automate the regulatory filing process. Additionally, they contend that over time an XBRL system will decrease the costs of compliance and filing for preparers. This is a great example of the kind of expansion of use for the XBRL standard that is happening around the world. The benefits of interoperable data that can be shared across systems, structured with tags that capture both the value of the data and its characteristics, are valuable in any reporting environment. Feedback on the proposed switch are welcome until 6 March. Read the proposal and comment here.